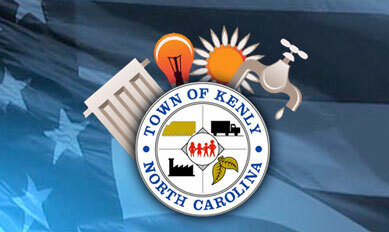 Kenly Public Works aims to provide our community the best and most consistent services possible. 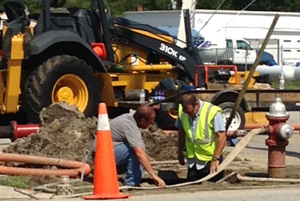 This often requires early and long hours, especially in the event of disruptions due to weather or needed maintenance. As with all departments the public utilities team takes pride their job and commitment to keeping well-managed services running to all of our residents. 2017 Annual Drinking Water Quality Report: The Annual Drinking Water Quality Report is a snapshot of last year’s water quality. Included are details about where your water comes from, what it contains, and how it compares to standards set by regulatory agencies. The town’s goal is to provide you with a safe and dependable supply of drinking water.